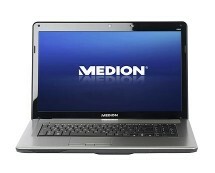 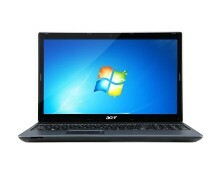 Yet another well-priced laptop with a second generation Intel Core i5 processor. 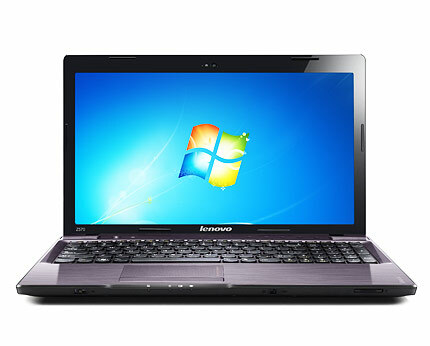 This time we are delighted to present the Lenovo Z570 coming with an i5-2450M Sandy Bridge processor capable of running at up to 3.10GHz, 4GB of DDR3-1333MHz memory and a 500GB hard drive. 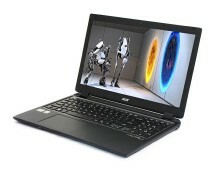 Due to absence of a discrete graphics processing unit, the laptop isn’t suited for hard-core gaming, nevertheless this Lenovo Z570 should meet any average PC user’s needs as it has relatively strong computing power.